Let’s forget time and be one with nature, music and the universe. Hirose Shrine is an old, peaceful shrine and I have long wished for more people to visit there. 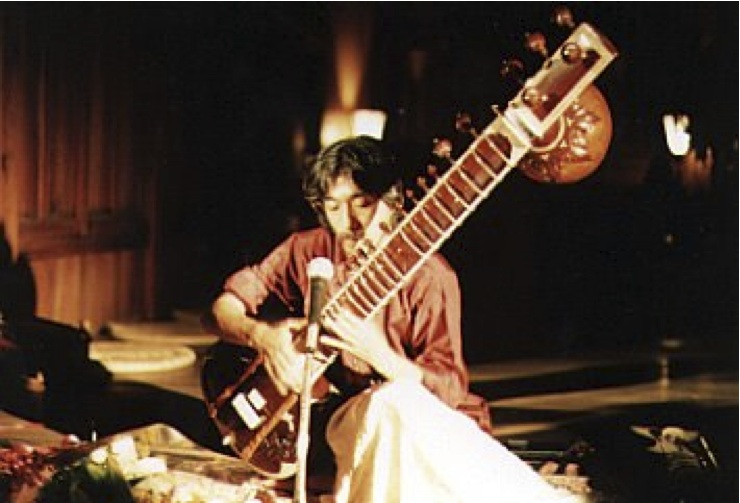 Luckily, I recently made an acquaintance with ATASA, a sitar player, and he is going to play at the shrine. Let’s become one with rich nature in the surroundings, with the wind, mountains, trees, rivers and birds and celebrate the festival.